A long established, well regarded Financial Advisory organisation with a solid reputation for providing clients with trusted long term advice seek a Trainee IFA to join its Leeds/Sheffield office. The Company are proud to provide independent, holistic advice to clients on a UK wide range of products that complement the clients' personal goals and objectives. The role is based out of the offices in Leeds/Sheffield, where you will begin receiving training for professional qualifications and on the job training working alongside an elite adviser, learning their skills. This role is ideally suited to candidates wanting to undertake professional qualifications to become a financial advisor. 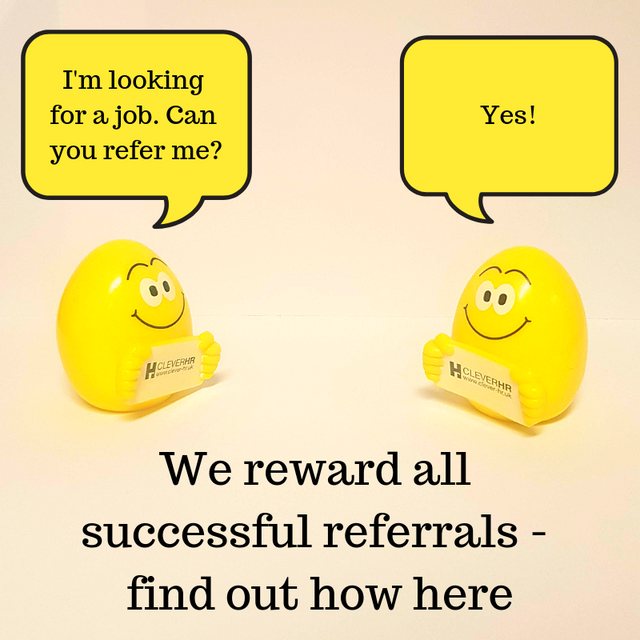 We are only looking for candidates who have worked within an IFA practice, or maybe as a Mortgage Adviser and keen to expand your offerings as a Financial Adviser. You will be a graduate with exceptional people skills and strong administrative skills. Going forward, you will be fully supported in successfully completing regulatory training as well as achieving the Financial Qualifications to give holistic financial planning for private clients encompassing pensions, investments and protection.